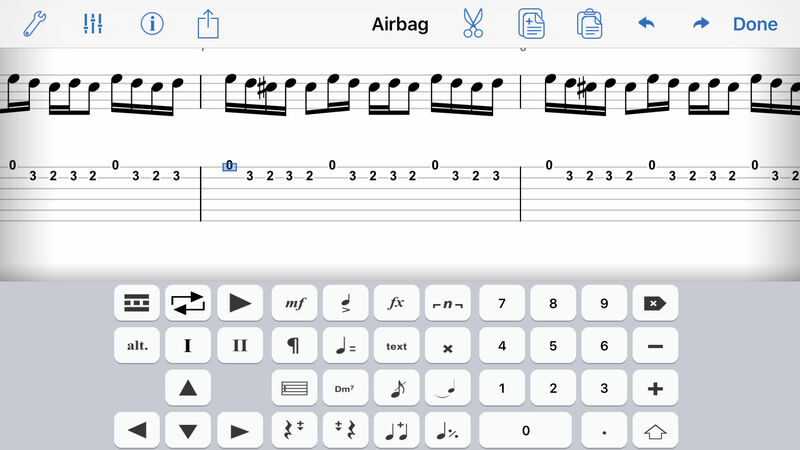 Reflow is a full featured music notation editor, designed exclusively for iOS and Mac. It lets you create, practice and share your music seamlessly across your mobile devices and computer. 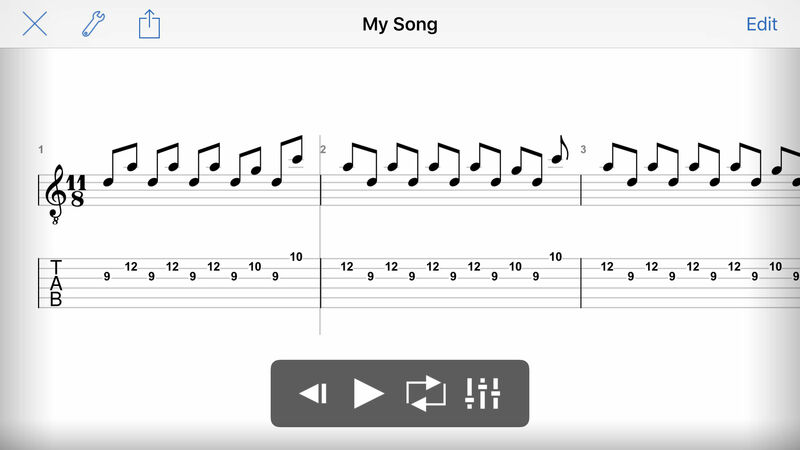 Create your tablatures using quick and intuitive controls. You can set any number of strings or tuning, making Reflow the perfect fit for guitar, bass, banjo, ukulele, you name it. Reflow is perfect for your drummer needs. Use the virtual drumpad and create quality drum scores in no time. Reflow is not limited to tablatures or drums, you can also create complex scores for classical instruments, piano, vocals. Cross staff beaming, customisable system layout, Legato slurs, Multivoice, Transposing instruments. Reflow comes with some nice features you can find in other overpriced music apps. Take your files to iCloud Drive, Dropbox or any other cloud provider. You will be always in sync from desktop and mobile. Reflow can import MIDI and Guitar Pro files. You have access to literally hundreds of thousands of scores on the web. Just ask google and drop on Reflow. You can move or copy entire sections of your song with a single drag n drop. 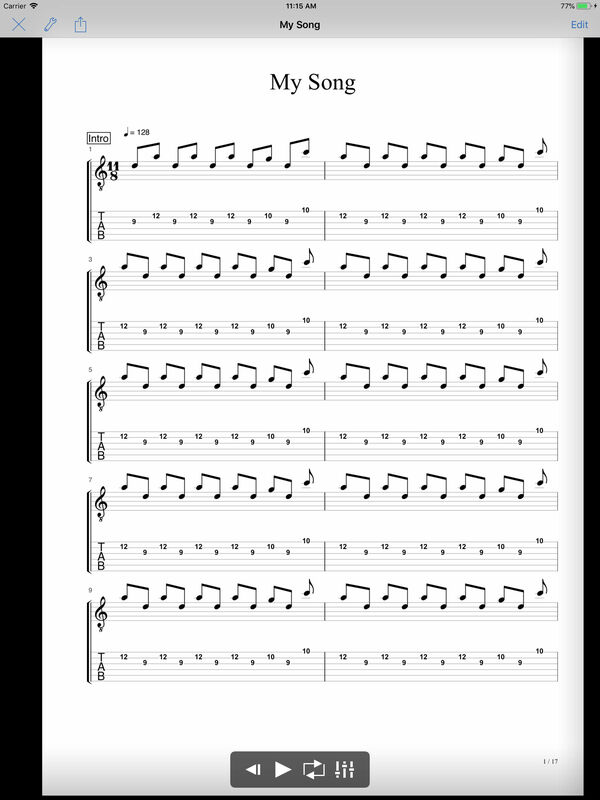 Or you can just move some measures using the Arranger. No need to stop and restart the audio playback to modify your song. You can modify anything while the audio engine is playing. You can compose in a non interruptive way, and this is truly awesome. 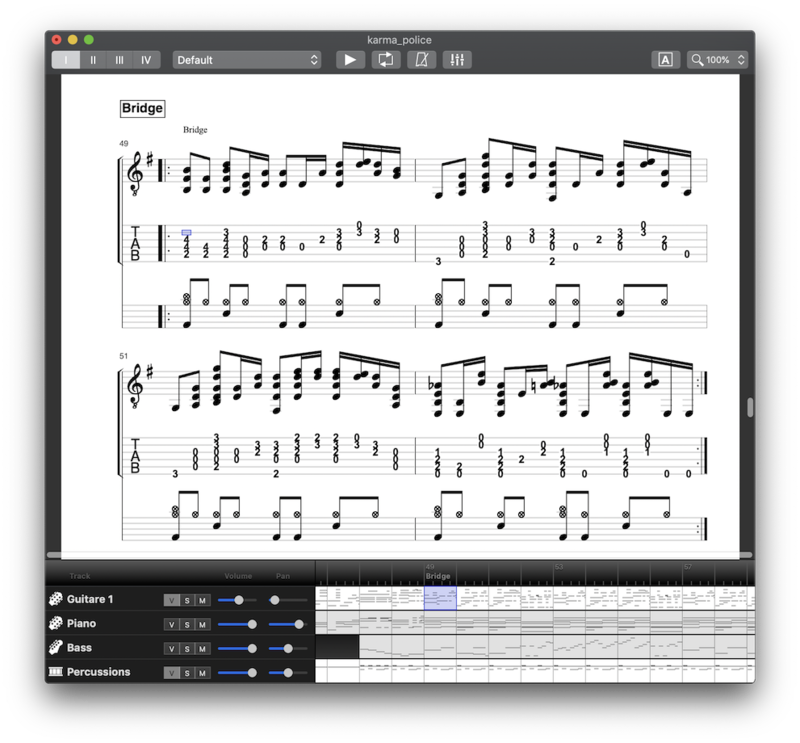 Share your documents as a PDF, MIDI, Guitar Pro or WAV. Reflow has a builtin fast and efficient audio engine, and comes bundled with a full General MIDI compatible SoundFont. No need to download terabytes of sound banks before you can enjoy the app. Reflow is quietly developed since 2011, and has been constantly evolving since. Development is very active and zillions of cool features are planned. As Apple enthusiasts, we want you to feel at home. Reflow uses the latest native Apple technologies. Done entirely in ObjC/Swift with Cocoa. Reflow is a long time project done by a passionated solo independent developer and hobbyist musician. 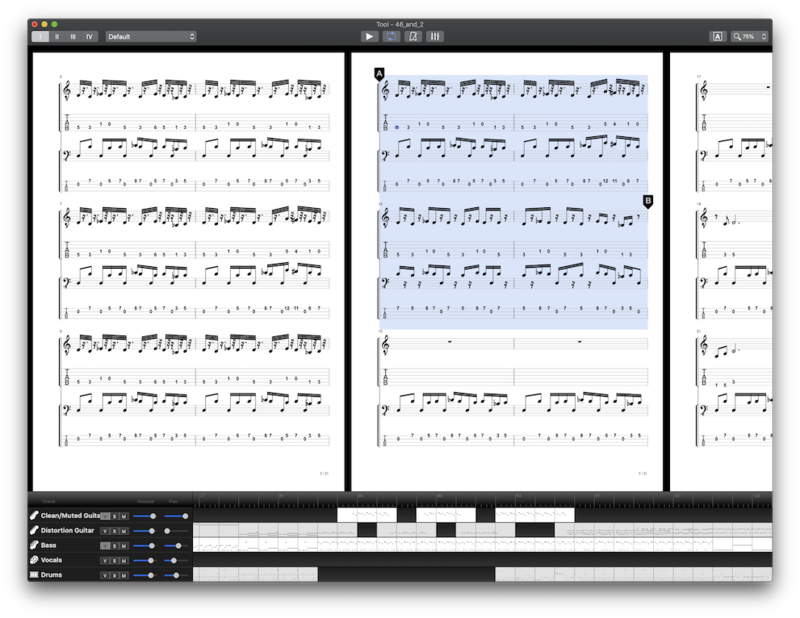 There is no corporate stuff, no blah blah, I just want to make the perfect notation app for Mac and iOS. If you want to talk about Reflow, just contact me. Connect with us on the Reflow Facebook Page. Have a question ? Contact us at mail@reflow.app. We've got some short video tutorials to help you get started with Reflow on our Youtube Channel.